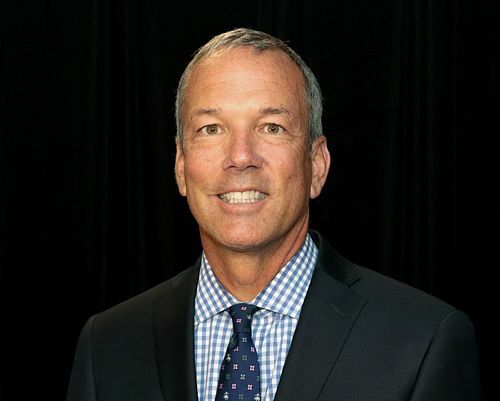 Target Corporation has added Jeff Burt as senior vice president, grocery, fresh food and beverage. In this role, Burt will help advance and execute Target’s food and beverage strategy, which is centered on defining a differentiated guest experience through a curated assortment, quality products and competitive prices. He will report to Target’s executive vice president and chief merchandising officer, Mark Tritton. Burt joins Target from The Kroger Co., where he was most recently the president of the Fred Meyer division. In this role, he was responsible for the executive management of stores, fuel stations, distribution centers, manufacturing plants and 38,000 employees. During his 30-year career at Kroger, he held a number of leadership positions, including leading the chain’s central division, overseeing various merchandise categories, overall merchandising and operations. Burt will join the company on April 10 and will relocate to Minneapolis.